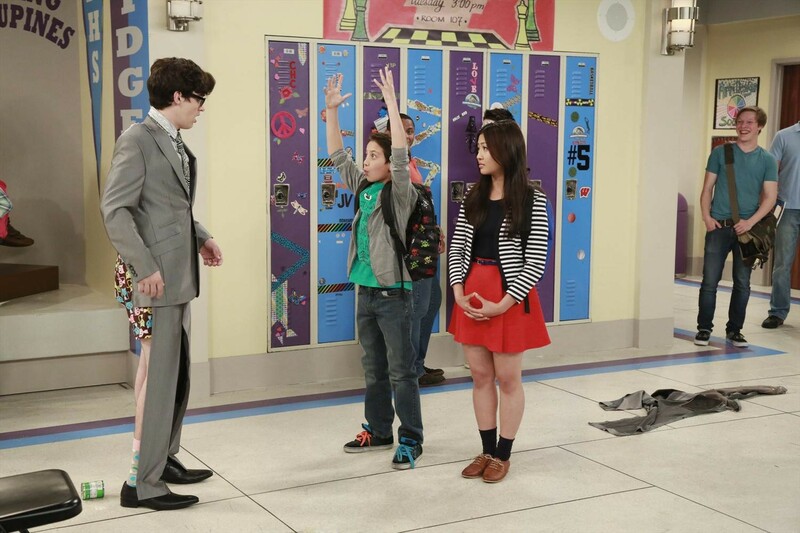 It’s Detention Time On All New ‘Liv And Maddie’– Sneak Peeks!! 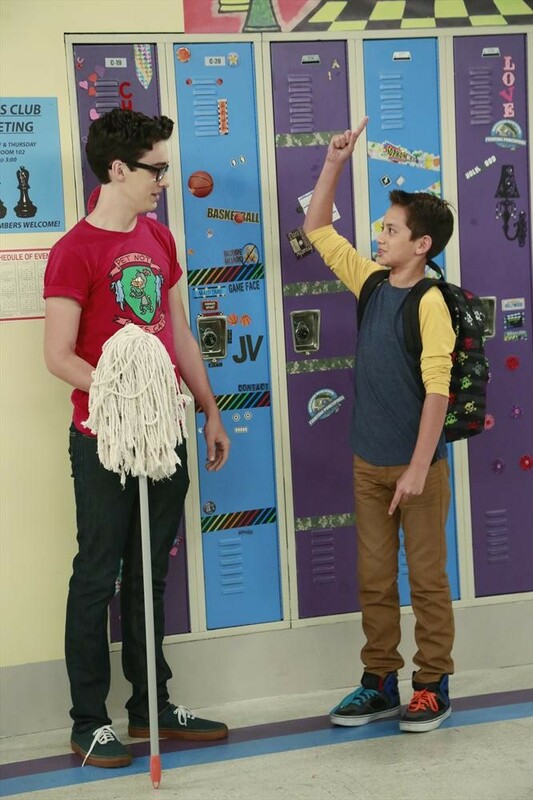 LIV AND MADDIE – “Detention-A-Rooney” – In order to get out of a mother/son pageant, Parker intentionally gets up to mischief to get detention. 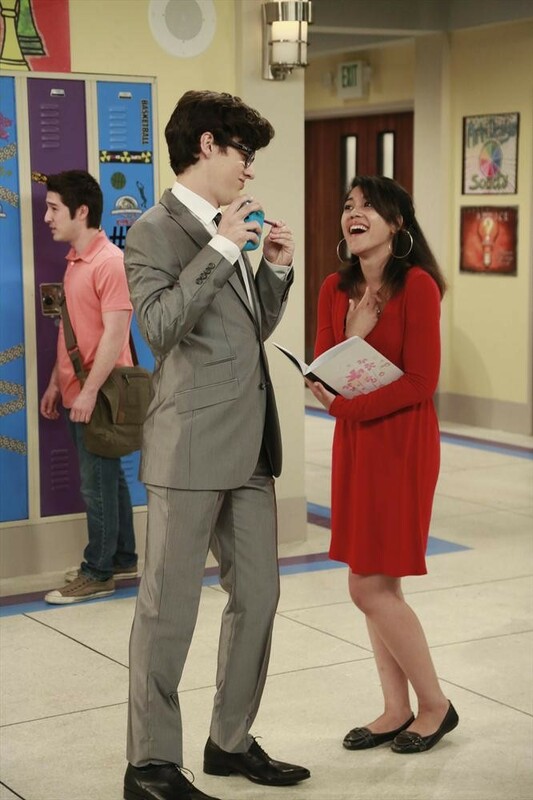 Meanwhile, Pete plays nurse when Liv and Maddie get sick at the same time. 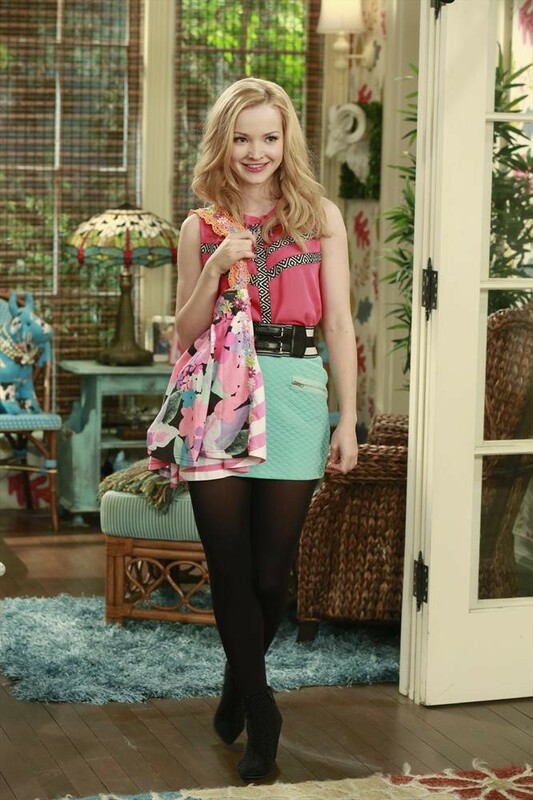 This episode of “Liv and Maddie” airs Sunday, February 15 (8:00 PM – 8:30 PM ET/PT), on Disney Channel. 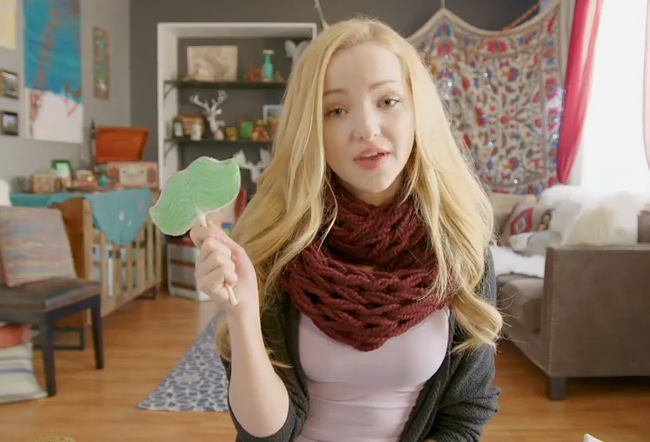 VIDEO: Dove Cameron & Christina Grimmie Show You “What A Girl Is” In New Music Video! 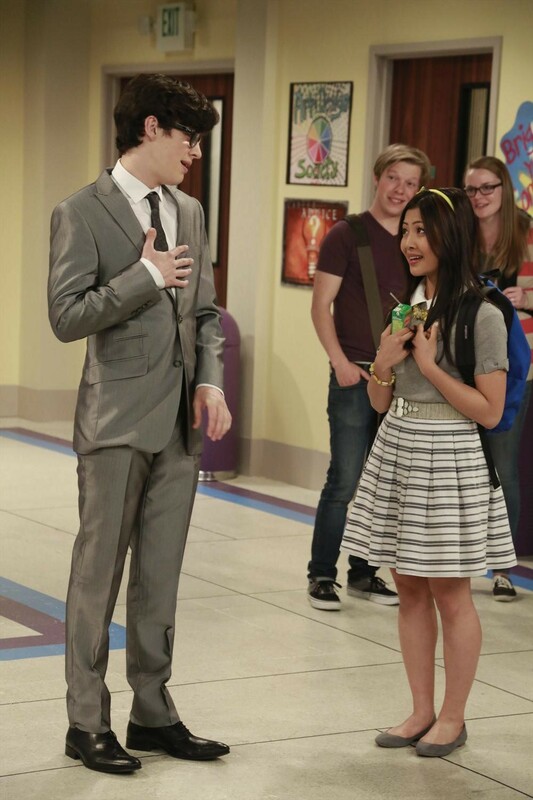 What do you get when you cross Liv & Maddie‘s Dove Cameron with the amazing vocals of Christina Grimmie? An ultimately amazing music video! With added voice talent of Baby Kaely, you have the epicness of GIRL POWER! Christina, Dove and Baby Kaely, along with Remi Ashten and cameos by Alex Aiono and Cody Wise, made a fantastic music video called “What A Girl Is” that caters to the “Girl in you”! It’s such an upbeat and inspirational single that many girls will absolutely love, and most likely be dancing all over the place, too! Have fun checking out the music video! Tell us what you think of it! 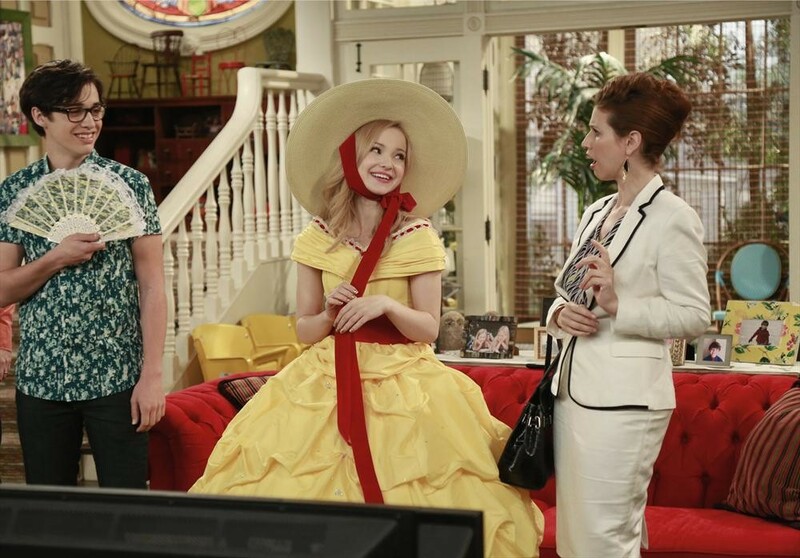 Beauty Is Only Skin Deep On All New ‘Liv And Maddie’ — Sneak Peeks!! LIV AND MADDIE – “Rate-A-Rooney” – Liv, Maddie and their friends confront a fellow schoolmate who has been giving them numeric ratings based on looks. 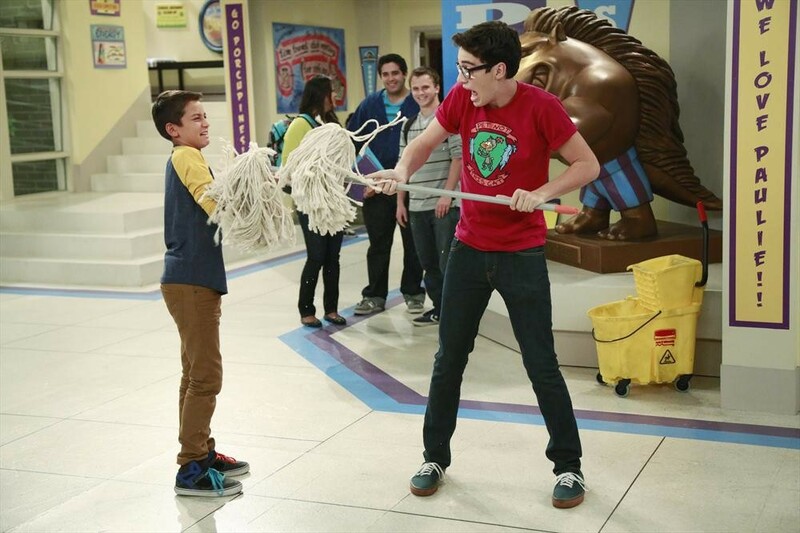 This episode of “Liv and Maddie” airs Sunday, February 08 (9:00 PM – 9:30 PM ET/PT), on Disney Channel. 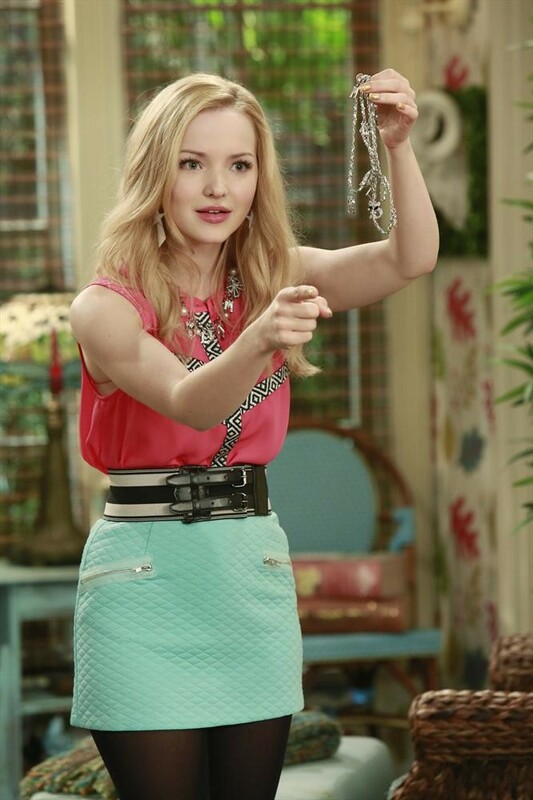 Liv Plays A Guilt Trip On Maddie On All New ‘Liv And Maddie” — Pics + Vids!! 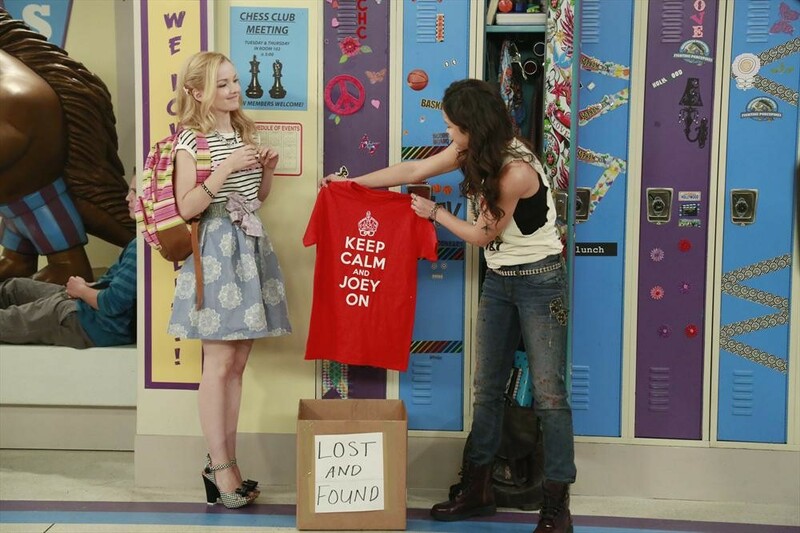 LIV AND MADDIE – “Upcycle-A-Rooney” – Maddie is devastated when she loses her twin charm bracelet that Liv had given her; however, when Liv tries to make her feel guilty, Maddie decides to teach her a lesson. 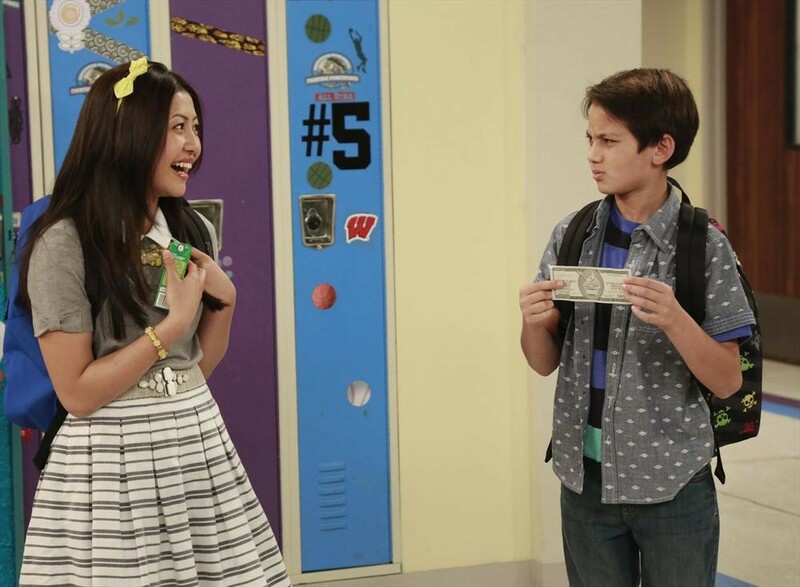 Meanwhile, Joey’s feelings are hurt when Parker gets a new cool older brother. 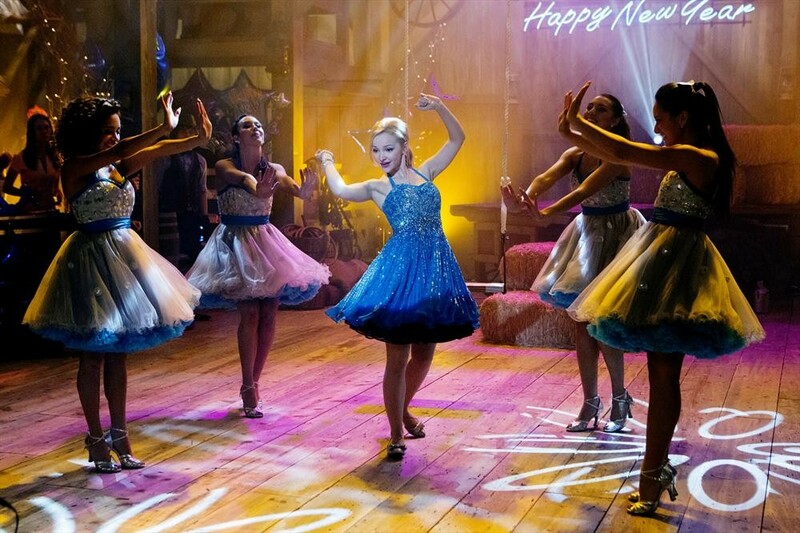 This episode of “Liv and Maddie” airs Sunday, January 25 (9:00 PM – 9:30 PM ET/PT), on Disney Channel. Dove Cameron Fools Fans With New Hairstyle! 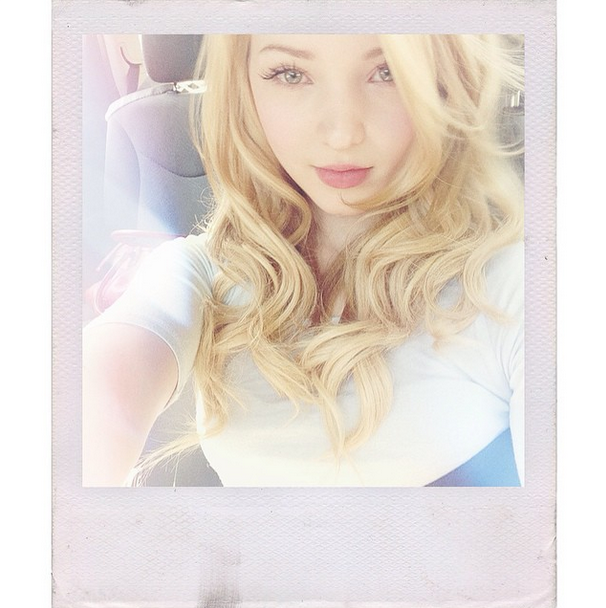 Many fans seem to like Dove’s blonde hair much more so we are glad it was only a wig! Be sure to check out Dove in her wig in the photo below and let us know what you think of it by commenting! 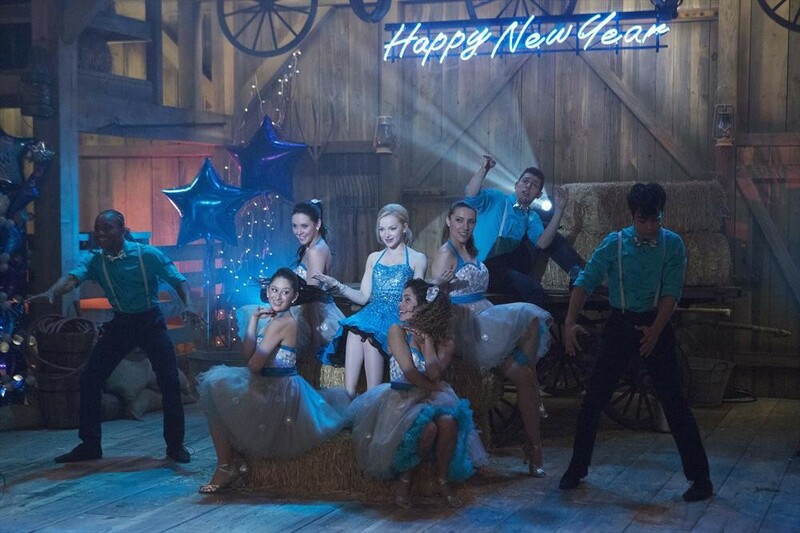 Disney Releases Music Video For Dove Cameron’s “You, Me And The Beat” Song! – Listen Here! 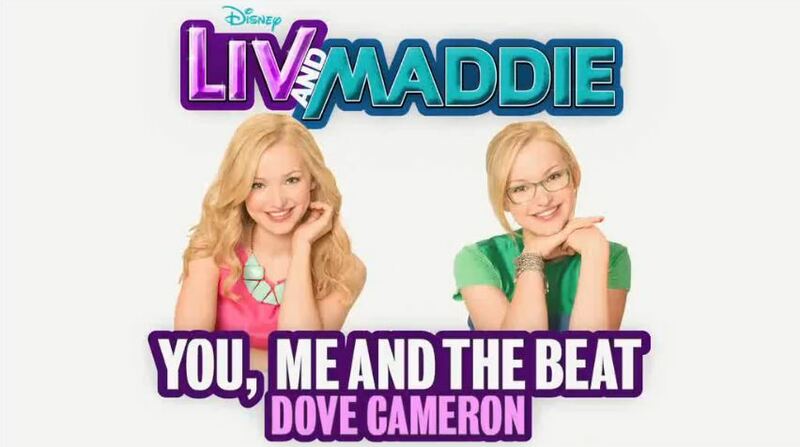 Earlier this month, we got to listen to a new song from Disney Channel star, Dove Cameron, called “You, Me And The Beat.” The song, which premiered on Disney Channel, is featured in Dove’s hit Disney series Liv and Maddie. Now, Disney has released a music video to go with the song! Check it out by watching it in the video below! 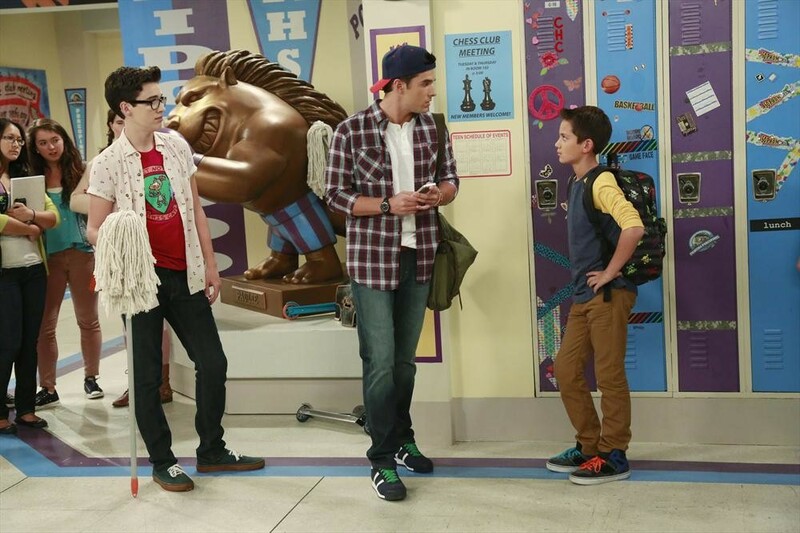 Secrets Are Revealed In New Episode Of ‘Liv And Maddie’– Sneak Peeks!! 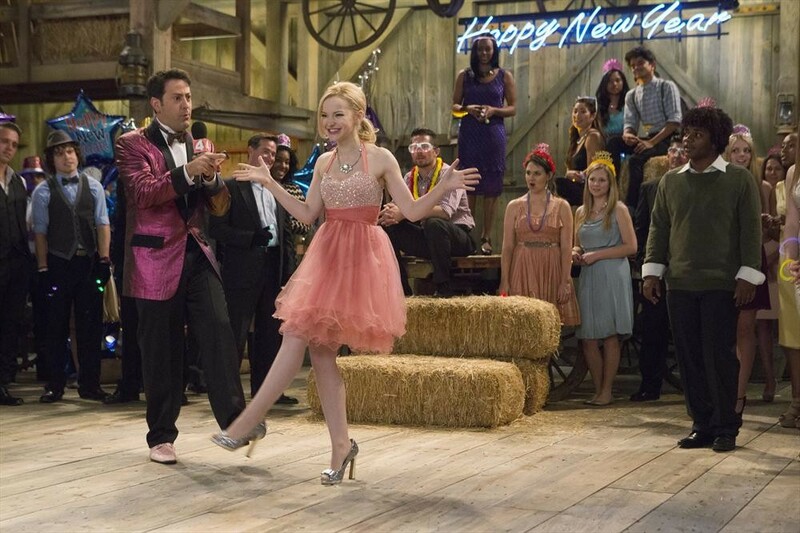 LIV AND MADDIE – “New Year’s Eve-A-Rooney” – Liv co-hosts and performs at a New Year’s Eve party, and when a secret is revealed on live TV, it causes Maddie to question her long-distance relationship with Diggie. 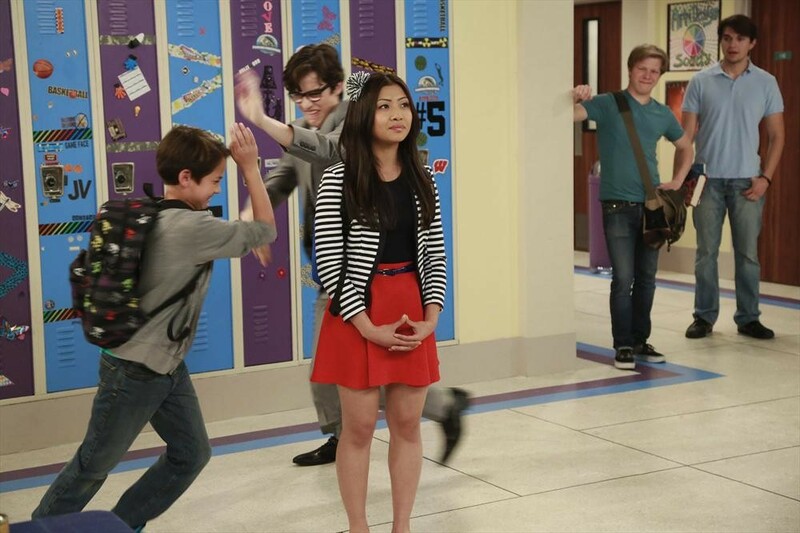 Guest starring Ryan McCartan as Diggie, Kurt Long as Johnny Nimbus. 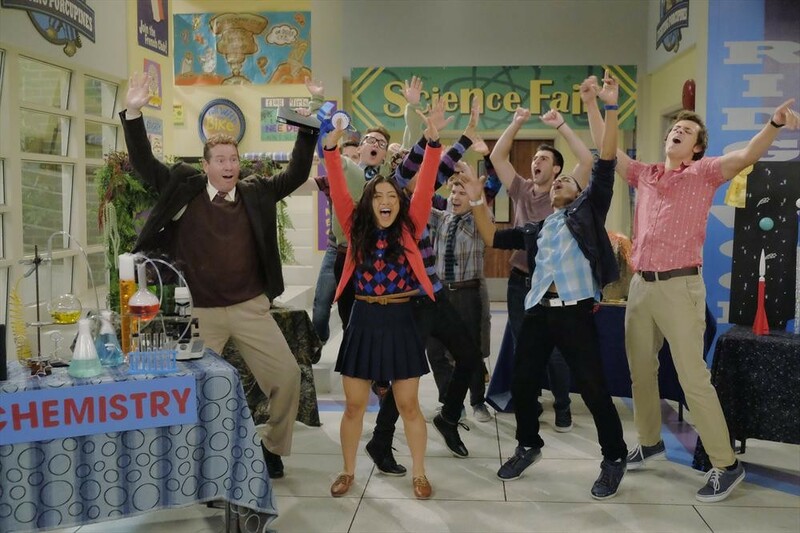 Premieres Sunday, December 7 (8:00 p.m.) on Disney Channel. Dove Cameron Releases New Song “You, Me And The Beat” – Listen Here! Disney Channel star from Disney’s Liv and Maddie, Dove Cameron, has released a brand new single on iTunes today (December 2) called “You, Me and the Beat.” The song premiered on Disney this past Friday before a new episode of Jessie. In case you missed it, be sure to check it out by listening to it in the video below! Liv Tries To Become An Athlete On All New Liv And Maddie- Previews Here!! LIV AND MADDIE – “Hoops-A-Rooney” – When Liv is offered the lead in a basketball movie, Maddie and Willow volunteer to transform her from a clumsy athlete to a basketball pro. 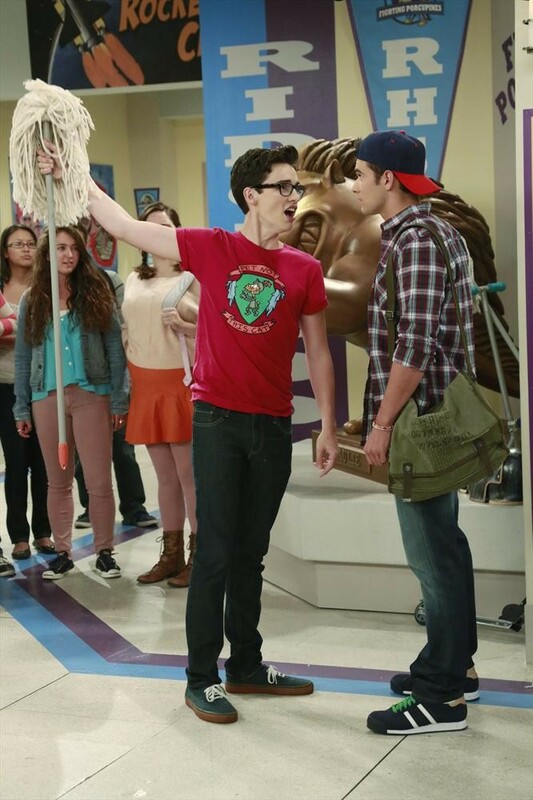 This episode of “Liv and Maddie” airs Sunday, November 23 (8:30 PM – 8:00 PM ET/PT), on Disney Channel.